Here at What’s A Geek, we take pride in our capacity for nostalgia. Much of the staff here grew up in 90’s, watching Dragonball Z in the afternoon and Beverly Hills 90210 on primetime. At least one of our artists in the graphics department has drawn the Teenage Mutant Ninja Turtles at one point in their childhood (and even until now!). Today, we put on our nostalgia goggles again and step back into the 90’s for another part of our childhood. For those of you who may not be aware, on this very day, 20 years ago, Microsoft Windows 95 was released to the world, to the tune of Rolling Stones’ Start Me Up. Heheh, get it? START Me Up? Okay, I'm gonna stop now. Such innovation! Such streamlining! 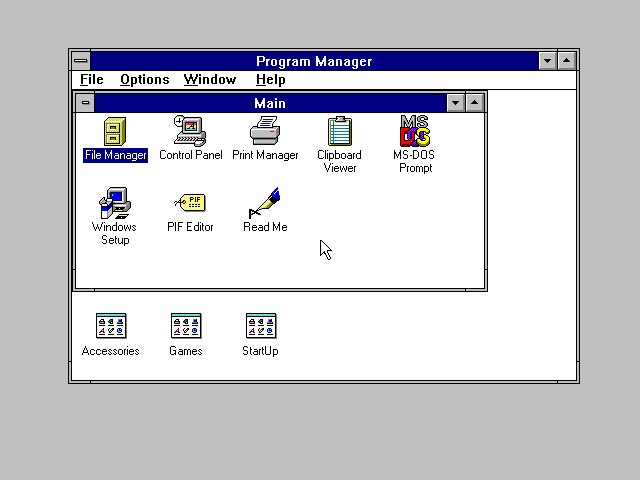 The Windows 95 was the first Windows version to feature the beloved Start button that is now synonymous with Windows. Not many people now can imagine what life was like before it! DON’T MISS: Nokia's Newseum Showcases Latest Nokia Phones! My first experience with Windows 95 was in Christmas of 1995, when my dad brought home an Intel i486 rig straight out of his sister’s IBM office. The installer disc that came with it had a bunch of nifty files that showcased the power of the Windows 95. The first was Edie Brickell’s Good Times. I actually have this on my iTunes. Windows 7's WMP is crappy now, sadly. The second video was Weezer’s Buddy Holly. For most people, this was the first video they saw on Windows 95. Lastly, here’s Jennifer Aniston and Matthew Perry giving a lengthy introduction to Windows 95 with the help of some Microsoft staff! Rachel Green and Chandler Bing! BING! OHHH, Maybe THAT'S why! What are your fondest memories of Windows 95? Sound off in the comments section below! I was thoroughly confused by Windows 95, only having learned 3.11 like two months before.